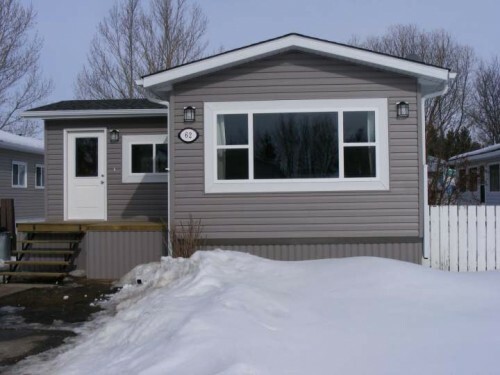 Replacing mobile home windows will save on energy costs and give your home a whole new look. If you want to spend your remodeling dollars wisely you cannot go wrong with new windows. You get better heating and cooling control and update the appearance of both your interior and exterior. That’s a lot of bang for your buck! 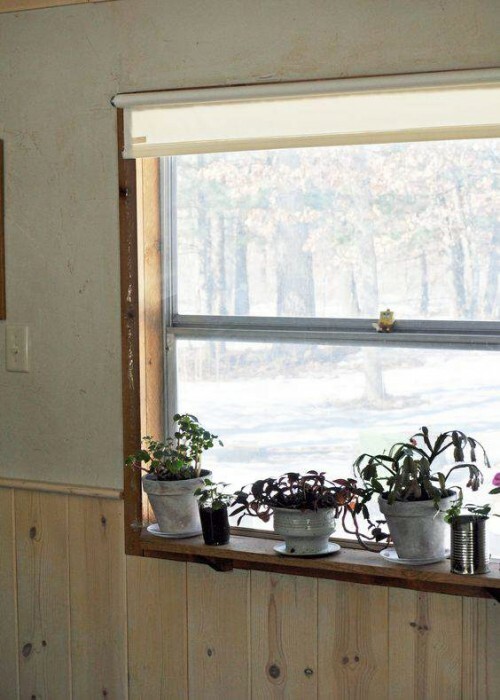 Replacing mobile home windows may seem like a daunting task but it doesn’t have to be. Installing new windows can be done by a seasoned and knowledgeable DIY homeowner. Why Replace Mobile Home Windows? If you live in a mobile home that still has the original windows you will want to replace your windows as soon as possible. While it is a large upfront investment the long-term savings on your energy costs and the updated appearance will make it worth every dime. Replacing windows is a smart mobile home remodeling project that will affect both the interior and exterior of your home and give you better control over your temperature and energy consumption. It’s a win, win, win! Team effort to install the picture window on The Whim. See it here. In most older mobile and manufactured homes, you cannot buy a standard window at Lowe’s and expect it to fit the opening in a mobile home unless you plan on retrofitting it. Unless retrofitting sounds like your idea of a good time, you will want to order the exact size you need from a mobile home supply store. Keep in mind that if you order the windows online the shipping increases the price per window significantly so try to find a local mobile home supplier first. An example of an awning window. The two panes can be raised. Mobile homes typically have four basic types of windows: jalousie windows, horizontal sliders, vertical sliders, and awning windows. Jalousie windows were used a lot before 1976. It’s several pieces of rectangular glass that open when you turn the dial. They open fully to allow great air circulation but they don’t seal well at all. You will see significant savings if you replace jalousie windows. From 1976 to the mid-1980’s the awning window was popular in manufactured homes. It’s the same design as a jalousie window but there are only two panes of glass that open instead of 10 (depending on the size of the window). 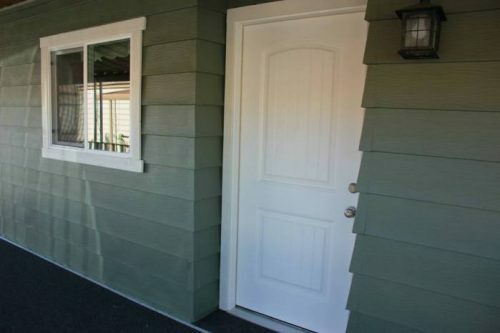 Vertical sliding windows are found in manufactured homes built in the late 1980’s and 1990’s. There are 2 panes of glass that are on tracks and slide to open and close. 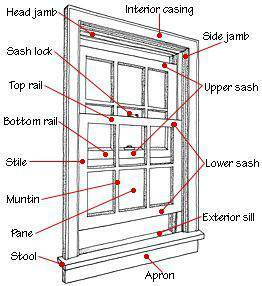 A single-hung window is fairly self-explaining: In a single-hung window the bottom panel, or sash, moves vertically, while the upper sash remains stationary (source). When opened, the bottom sash obstructs, at least partially, the upper sash. While they are cheaper than double-hung, you get the same appearance. 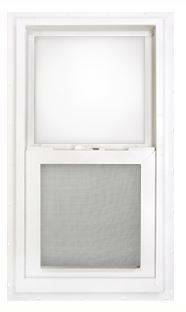 You are losing r-value and insulating properties compared to double-hung windows. The ability to open and tilt each sash makes cleaning easier, too. The two most common window frame materials for mobile and manufactured homes are vinyl and aluminum. Each has their advantages and disadvantages. Vinyl is the most popular window frame material because it is a relatively cheap and has a great lifespan. Vinyl is available in several colors but white is the top pick. Vinyl is a top performer for stopping heat loss. An average vinyl framed window for mobile homes, measuring 14″ x 27″ with double-hung glass, was found online for around $85 without shipping costs added. Aluminum windows have been used on mobile and manufactured homes for decades. It is strong and cheap to produce and does very well at creating an airtight seal. Most will agree that aluminum windows aren’t the prettiest but they get the job done and that’s all that matters. Aluminum windows are cheaper than vinyl. What you lose in appearance you gain in value. A 14″ x 27″ aluminum window can be found online for around $45 without shipping. The type of window and siding on your home will determine how easy it will be to remove the old window. If the window’s frame is over the siding just unscrew the numerous screws. If you cannot see the frame and screws around your window you’ll need to find them. For vinyl or metal siding, you will need to remove the siding sections that surround the window. Your measurements will make or break your entire project. You need to get it right! 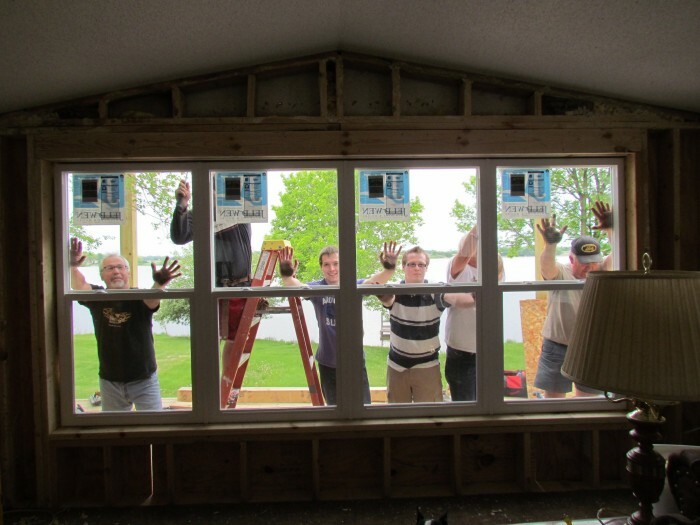 Most importantly, when replacing mobile home windows, you don’t measure the window, you measure the opening after the old window has been removed. Next, you’ll need to check to see if the opening is square. If it’s a bit off you can use shims to adjust the difference. If it’s off by a lot you may want to use a smaller window so you can create a square opening yourself. Old putty or caulk will need to be removed around the opening of the window so that new sealant can be used. 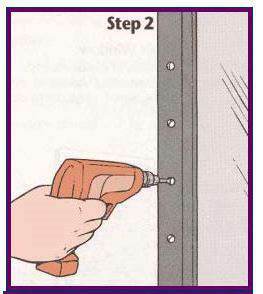 You will also want to use new screws for the new window. Assuming the opening is square, you’ll create a line of caulk and install the new window into the opening and then screw it in. If the rough opening sill is not square to the floor and if you have elected to shim the window, place the shims beneath the lower corner of the unit until the sill of the unit is square. 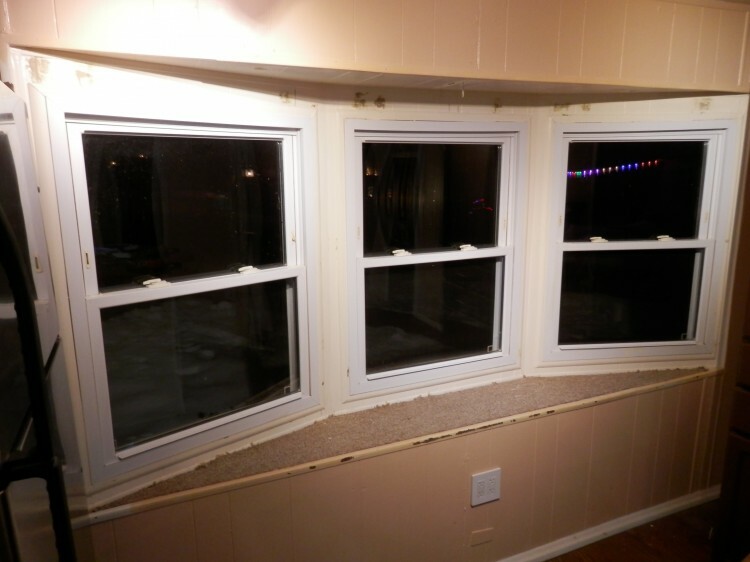 Shims must be placed beneath the extreme corners of the window frame, additional shims must be placed every 12″ on center to fully support the weight of the unit. Do not use shims on the header, or building loads will be transferred to the window, causing improper operation or failure of window. Center the window from left to right, but do not remove the sill from contact with the rough opening sill and any shims that were required to square the sill of the unit. While holding the window flat against the exterior wall, start a corrosion resistant Hex Head Screw in the approximate center of one of the frame/jamb mounting flanges. 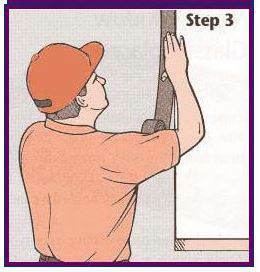 Continue installing screws in the following order: Center of opposite frame/jamb, center of head and center of sill. Re-check the window to be certain it is centered from side to side in the opening, and that the window frame members are straight and the frame is square. Check to ensure the window operates properly, if it does not, remove the screws and reinstall. Continue installation of the rest of the screws, starting in the center of each member and progressing out to the corners. Note: Do not over drive the screws; to do so will unduly deform the window frame and compromise the seal. 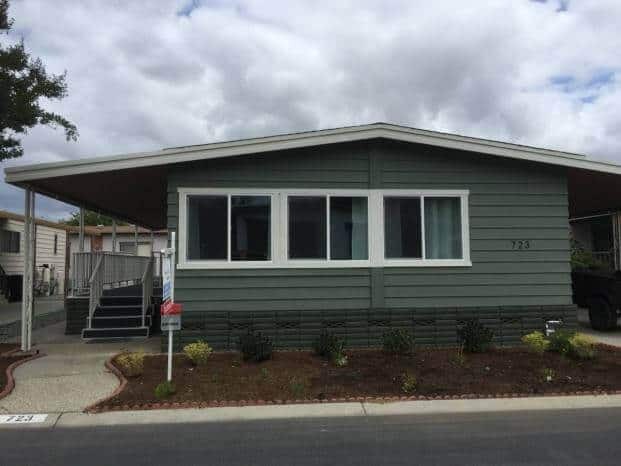 Mobile homes are not uniform when it comes to exterior wall thickness. Some homes are built with 2 x 4’s and some with 2 x 3’s. The width of your home and of the old window will need to be given to your window supplier. They can give you the best advice about the sashes for your thickness. Sometimes it’s best to order windows without a sash. Finally, run a line of silicon sealant around the entire outside of the window frame. 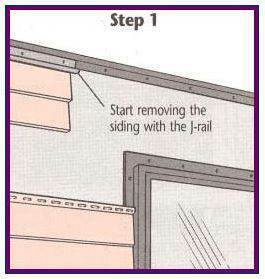 Then simply return the siding over the edges of the frame. See more great guides from Mobile Home Parts Store here. I hope these steps will help to work as a guide to replace mobile home windows and giving your manufactured home a fresh look! What if you want to replace with bigger windows? I live in a 1999 SW Redmond mobile home with aluminum siding. The window are too small for my liking and I’m tired of putting up Duck Brand window film every winter. You won’t have too much trouble at all. You just have to make the opening bigger and reframe it all to code. It’s much easier to go larger than smaller and a window company should have no problems getting it done for you. I replaced 13 windows several years ago. I’m definitely experiencing savings on my heat bill, but they did not do the interior trim, so I’ve been looking at rough openings inside all this time! Any tips on interior trim for replaced windows? They are not flush to the wall as the old windows were. You should be able to buy some thin board and an angled trim and make a pretty nice frame. If you measure it They will cut the lumber and the trim for you at Home Depot and Lowe’s. Hi! I have a 1989 mobile home that’s in good condition but still has its original windows. I’d like to replace them but I’m having the hardest time finding anyone who makes windows that fit and anyone to install. I’m not “handy” at all, I don’t know anyone who could do something like this and any of the “handymen” or window places don’t want to touch a mobile home window. I’m really really hoping that you’ll be able to assist me in locating a window place & possibly someone to install them as well. In many cases like yours, it may be cheaper (and easier) to buy standard sized windows and modify the home to fit them, aka retrofitting. One of my favorite examples is a single wide where the homeowners installed larger windows and used the opportunity to install faux rock from roof to skirting in a vertical stripe that was a few inches wider than the windows. It allowed for new windows that didn’t have to be special-ordered and gave the home’s exterior a great update. 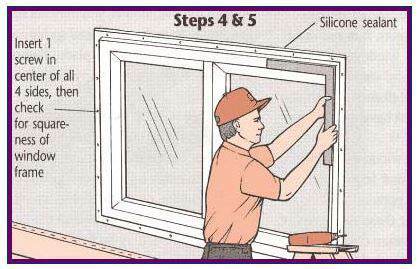 If that doesn’t work, you should be able to find windows for your home at Mobile Home Parts Supply (mobilehomepartsstore.com I think) or at your local supply house. They should be able to point you in the right direction to find contractors that will work on your home. Best of luck, let me know how it works out! Thank you so much for your help! I found your page on a google search, and I am glad I did! You have so many helpful resources! Thank you! Keep it up! Glad you like it Marissa! I didn’t know that there were different options when it came to mobile home windows. My uncle has those jalousie windows you talked about in his mobile home. He should look into getting those replaced so he can keep it warmer in the winter. Good to read! Very informative! Great information, Kim! I just purchased a 2001 3b/2ba single wide. There are no screens whatsoever, and I’d love to be able to open the windows without flying insects invading my home. Would you recommend shopping for pre-made screens or ordering the kits and making them myself? Price is a big factor- I’m retired military on a small, fixed income. I also live in a 2001 triple wide, and the windows are crap. The screens rotted off a long time ago. The corners of each of them, little plastic pieces, simply disintegrated. I bought screens at the hardware, or Walmart, that you simply place in the window and slide it open to fit, then lower the top window down onto it. Maybe someday, I can afford to buy new windows. Hi, Debra! I bet your house is going to look amazing with new windows! You can buy screen kits at home depot. They are pretty cheap With a razor cutter and a hack saw you can put them together easily. Measuring is the key. thanks so much. Just replaced 10 windows and they look great. The kitchen window went from tall and narrow to panorama style, the rest were same size. I am hopeful of better energy bills this summer.